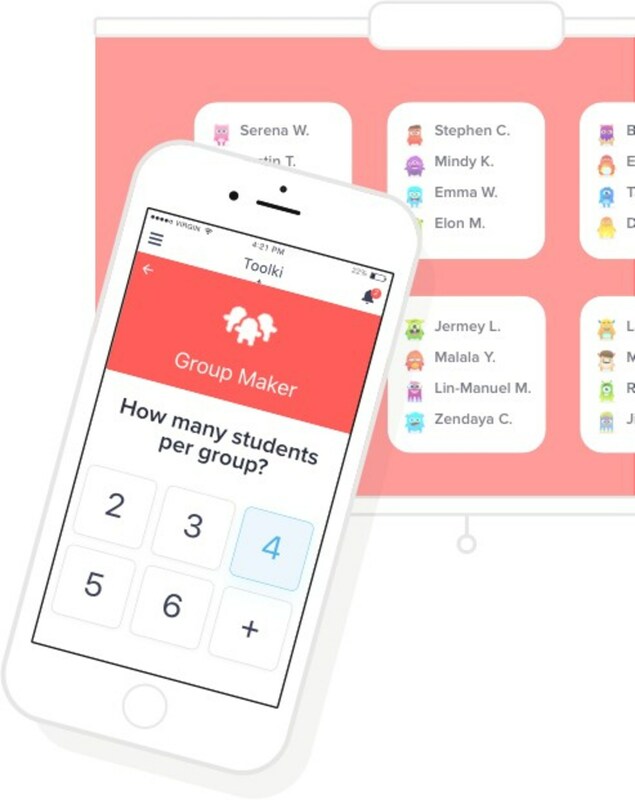 Communication platform ClassDojo today released a new classroom toolkit within its mobile app. The toolkit is free and available for all teachers to use. Today: a bulletin board of sorts that teachers can use to post a welcome message or announcement. Each of the tools is designed to make the teacher’s job a little easier. The noise meter, for example, aims to “show students the classroom noise visualized and encourage them to self-manage,” the company site explains.